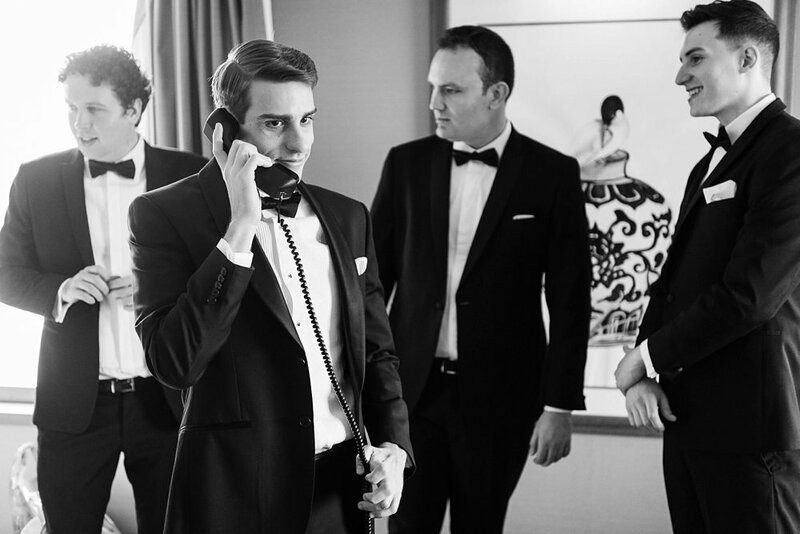 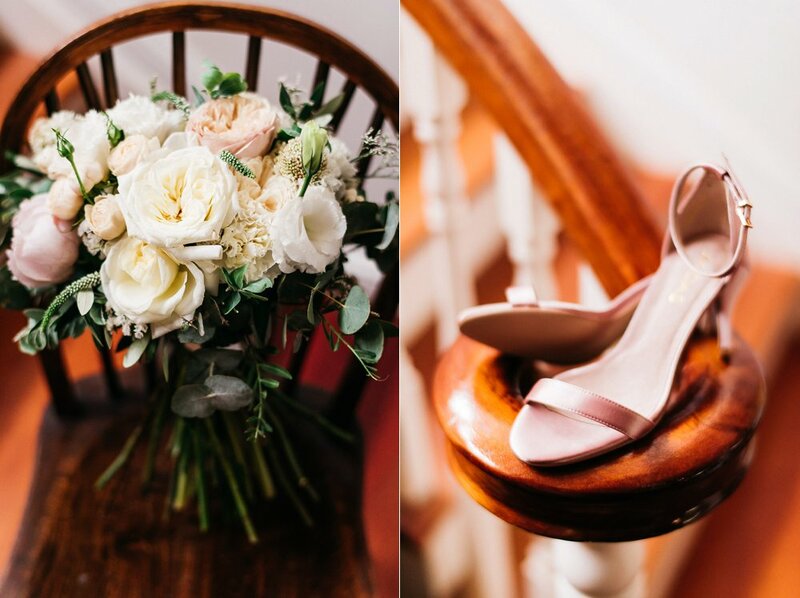 I’m very excited to share the wedding of Maddie & Pat on the blog today. 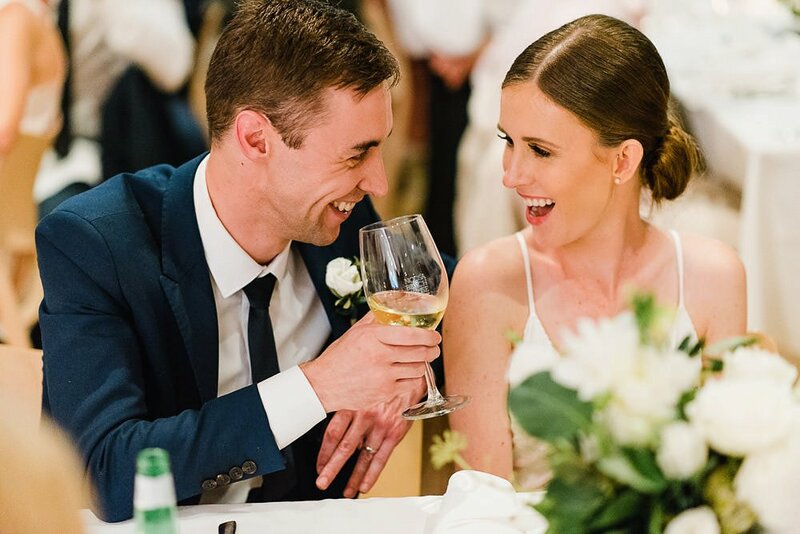 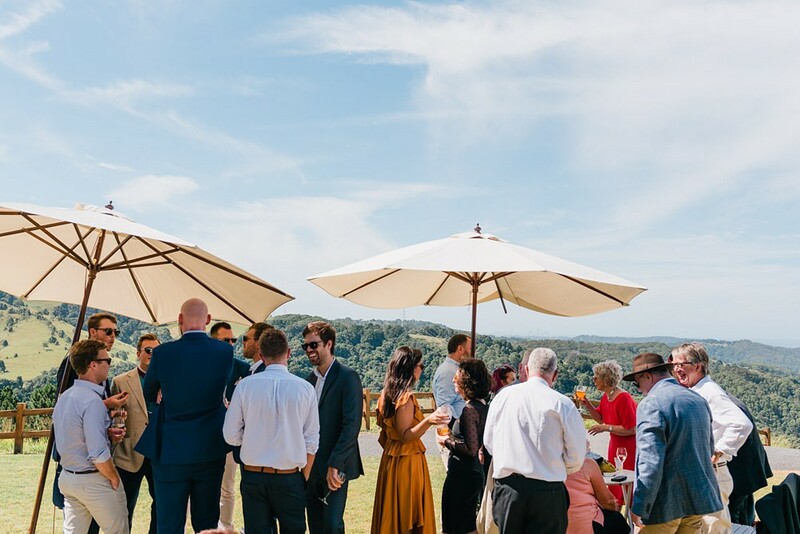 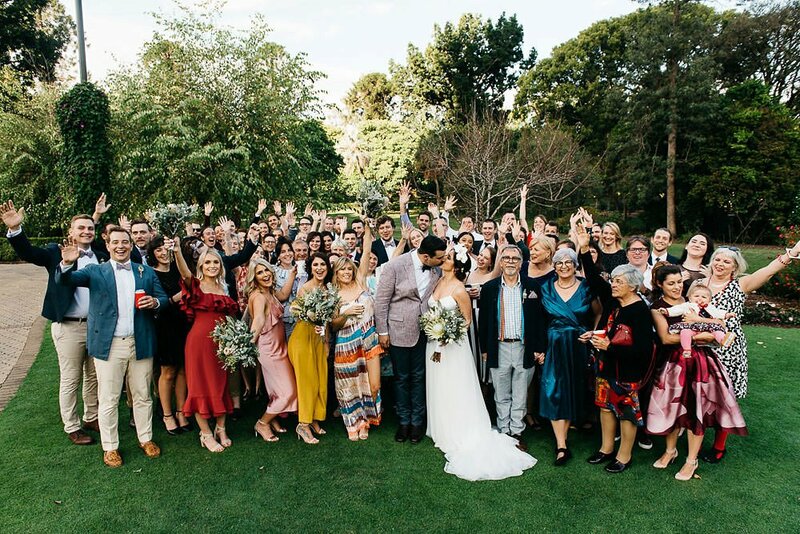 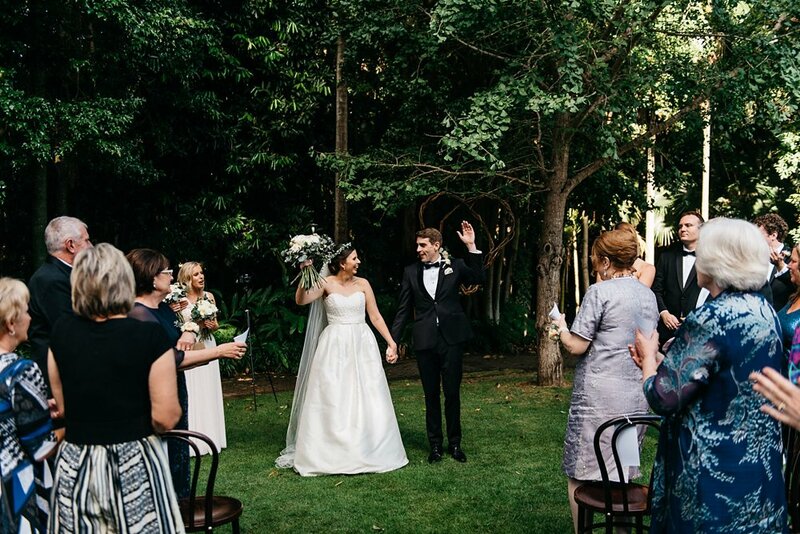 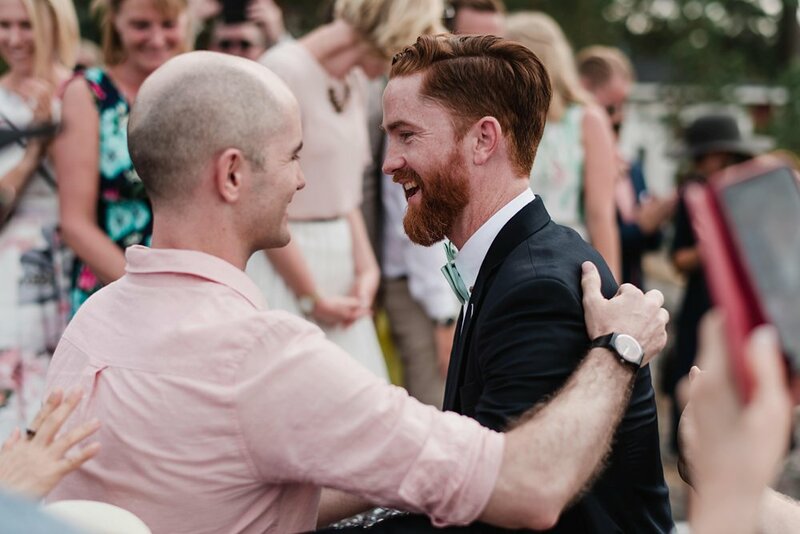 This gorgeous couple shared with their nearest and dearest at Summergrove Estate in Carool New South Wales. 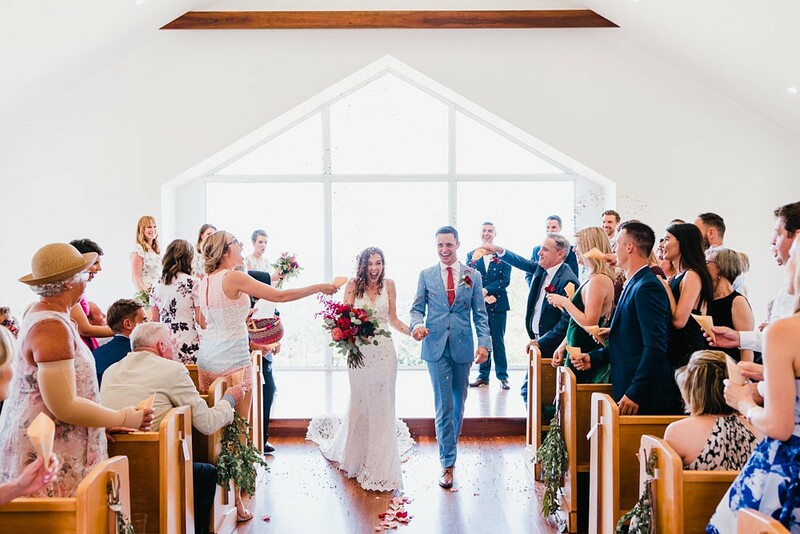 Candice Wilson held the perfect personal ceremony in the chapel. 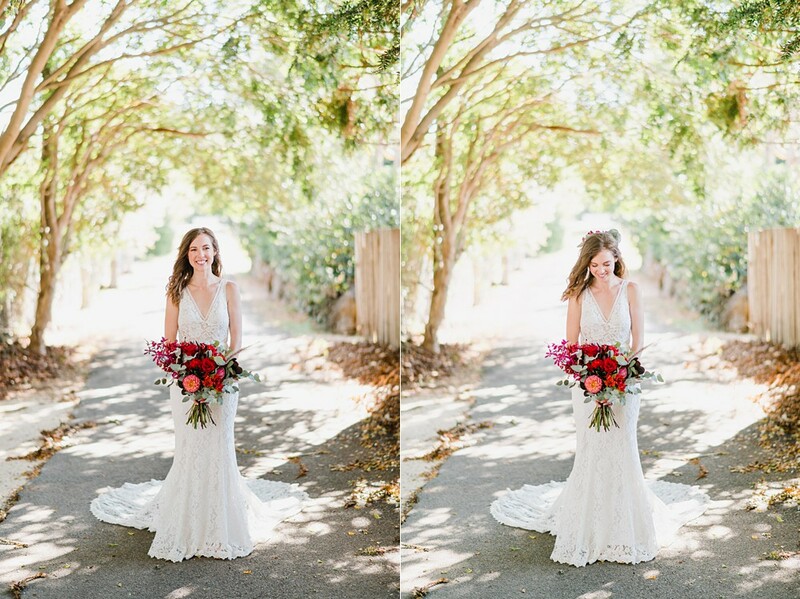 Thank you for letting me photograph your wedding! 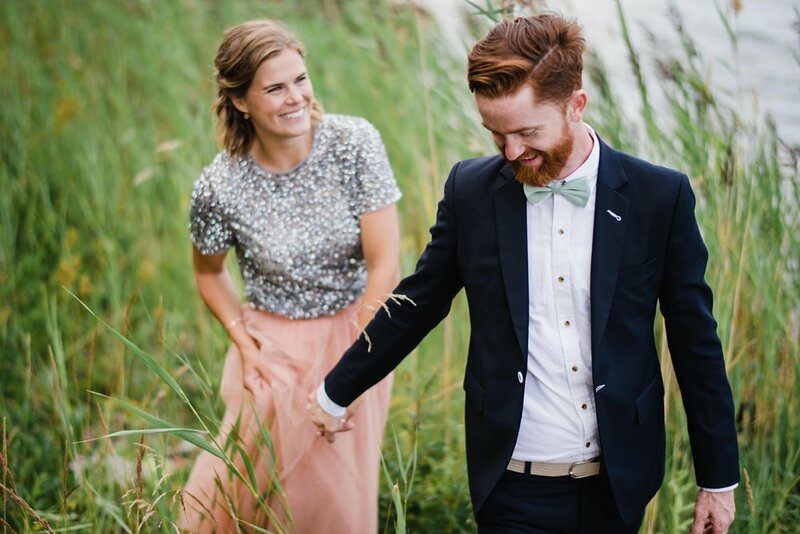 Back in July I hopped over to Sweden to be there for Ida & Cory’s wedding on a little Island in the Swedish Archipelago. 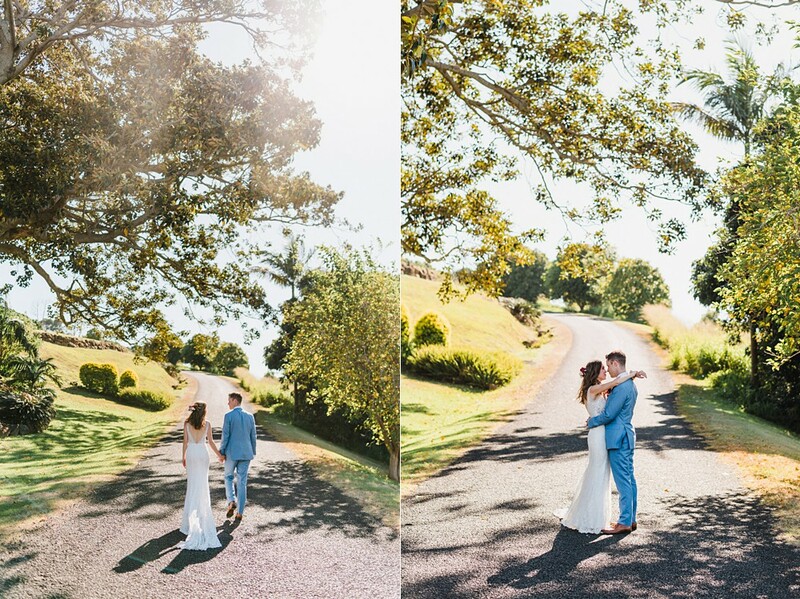 The following is a few of my favourite moments from one of the most amazing days! 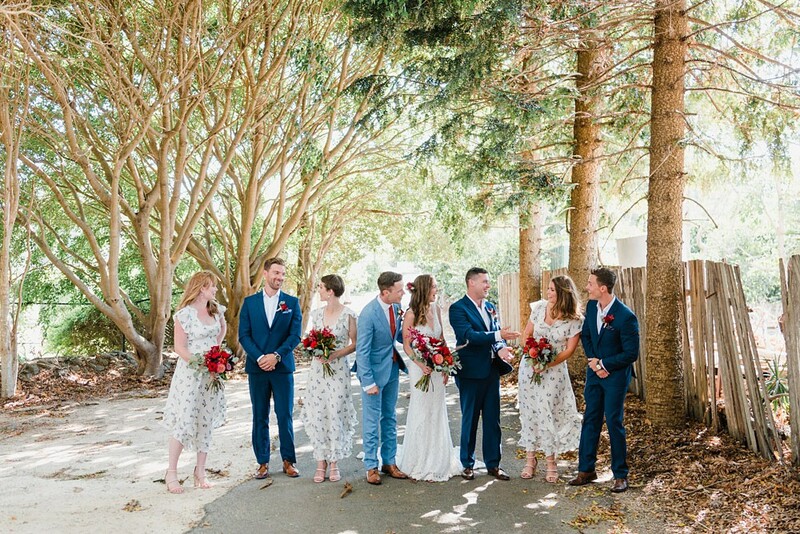 I love the colours in this wedding! 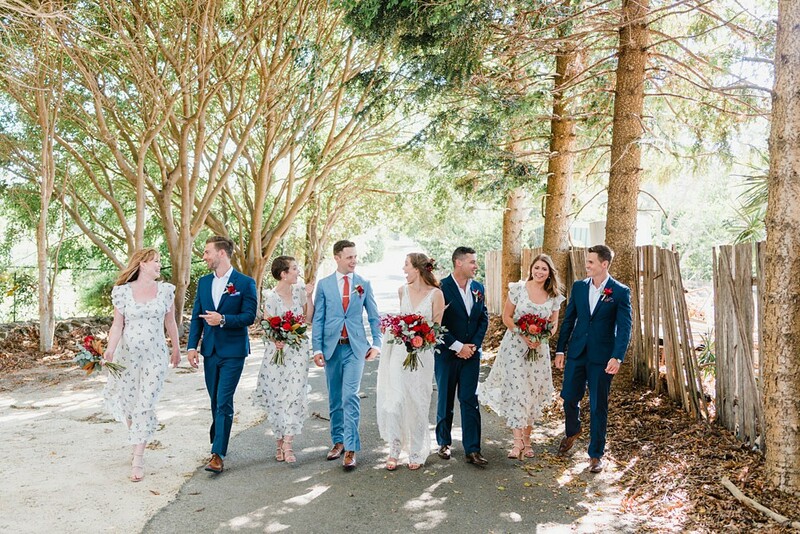 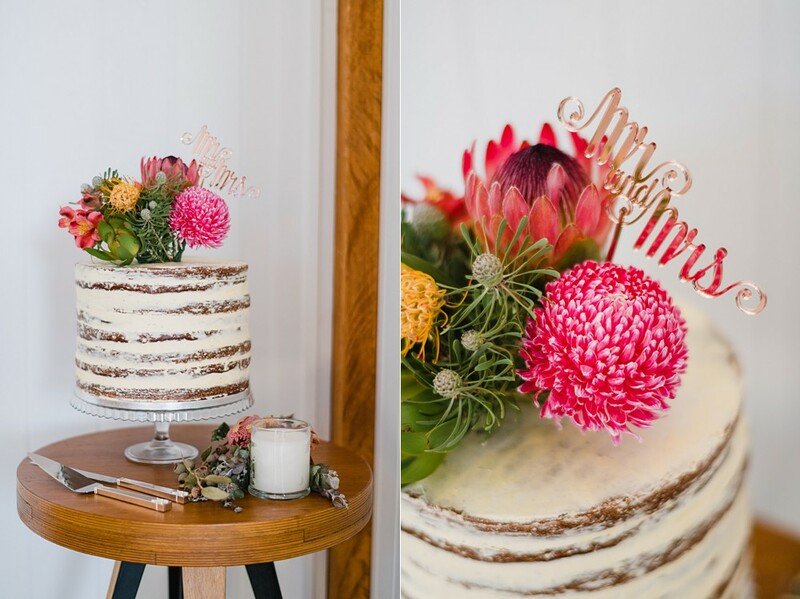 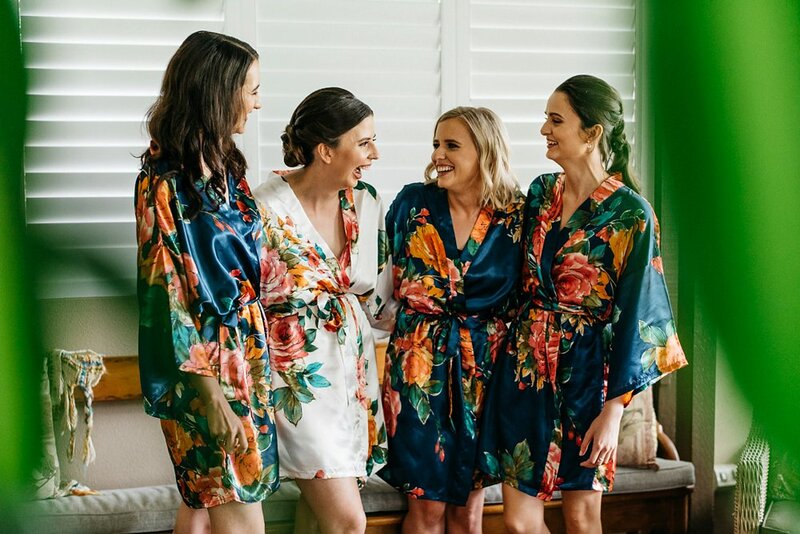 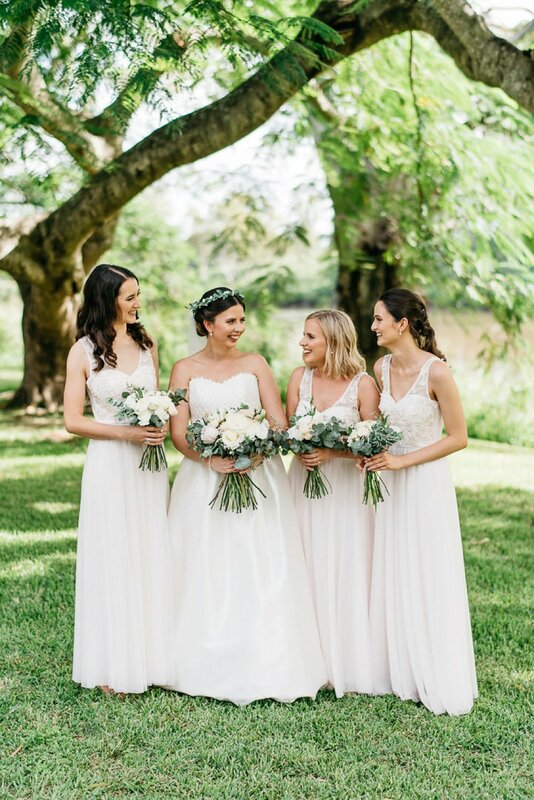 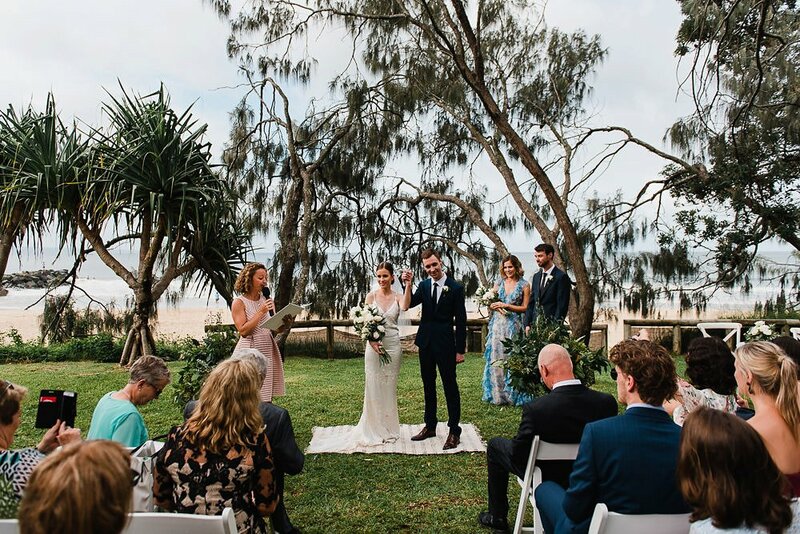 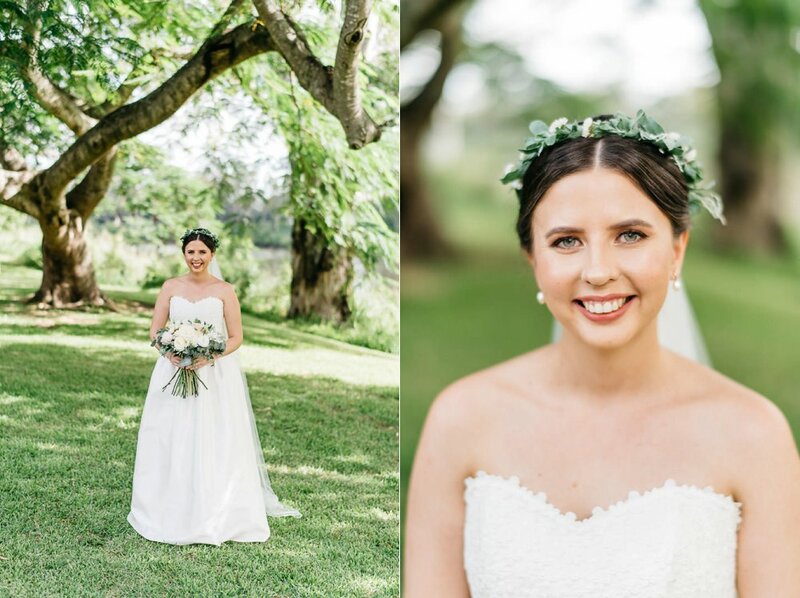 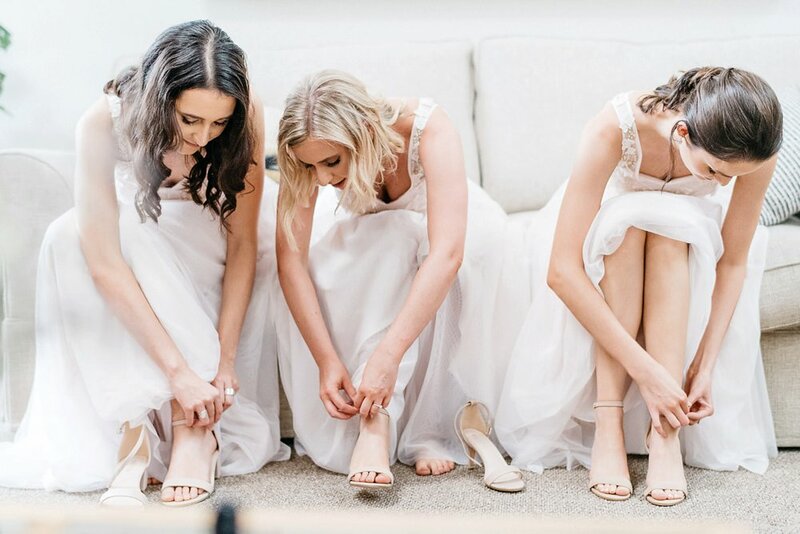 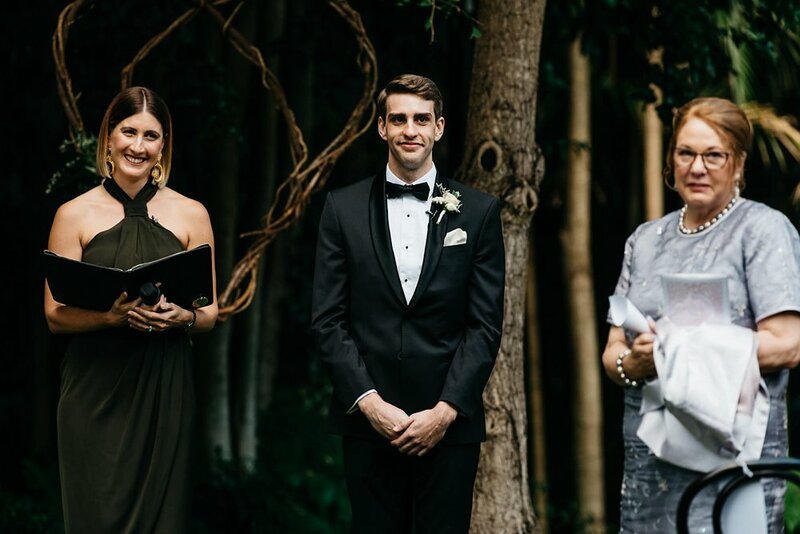 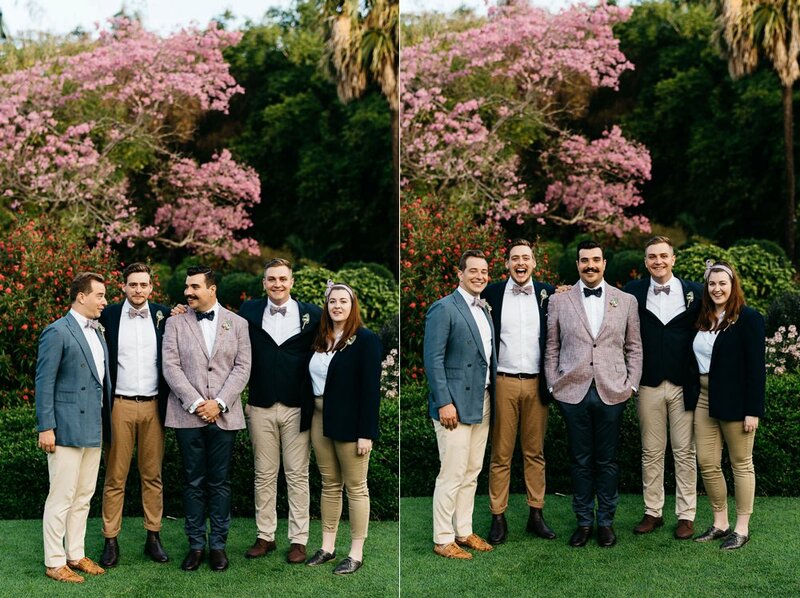 From the bridesmaids dresses to the beautiful flowers and greenery of the Brisbane City Botanic Gardens; this wedding was bursting with colour. 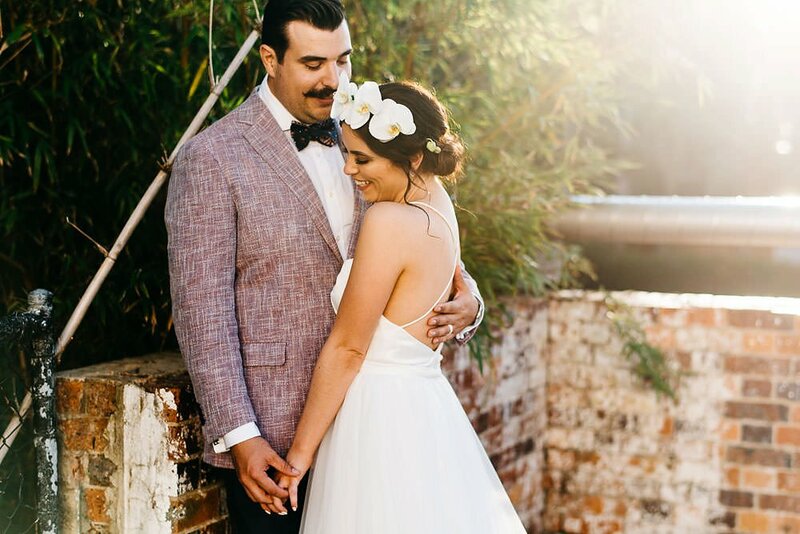 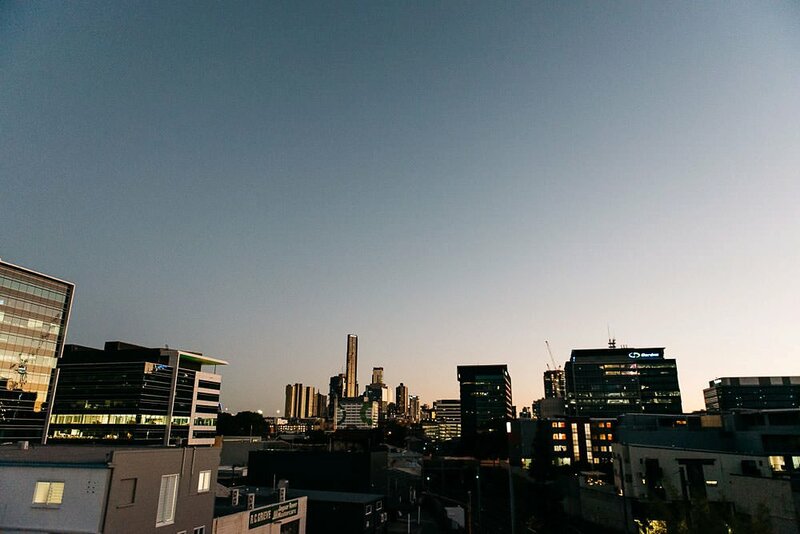 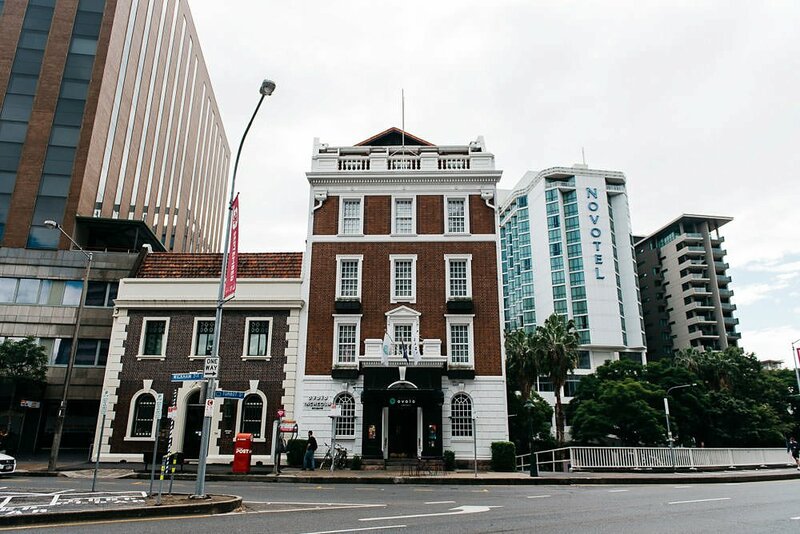 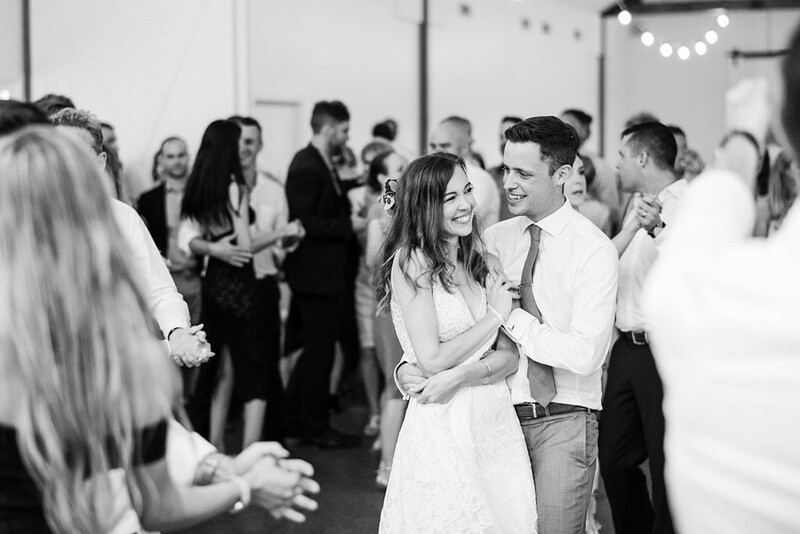 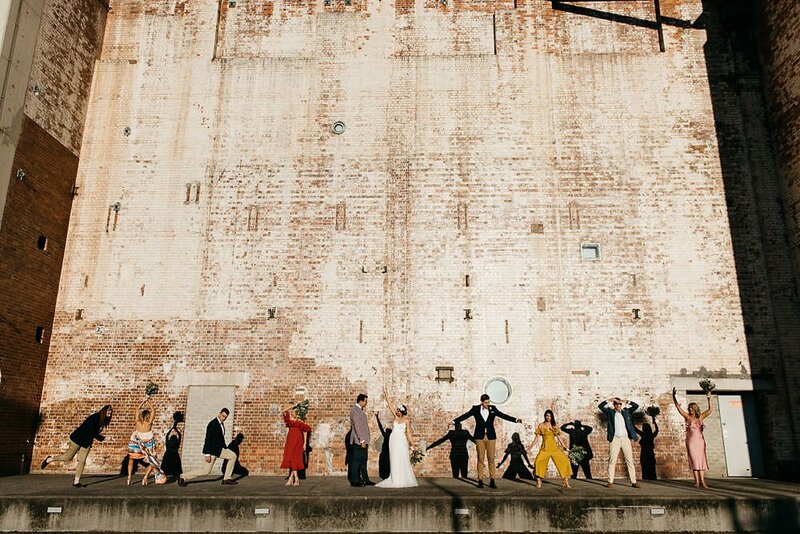 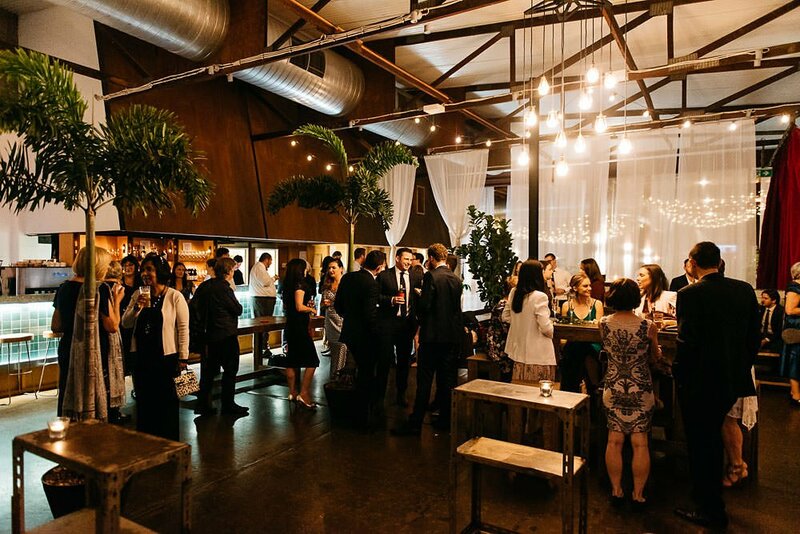 Isobel & Jacob chose the super cool industrial, blank canvas venue that is Lightspace for their Brisbane wedding. 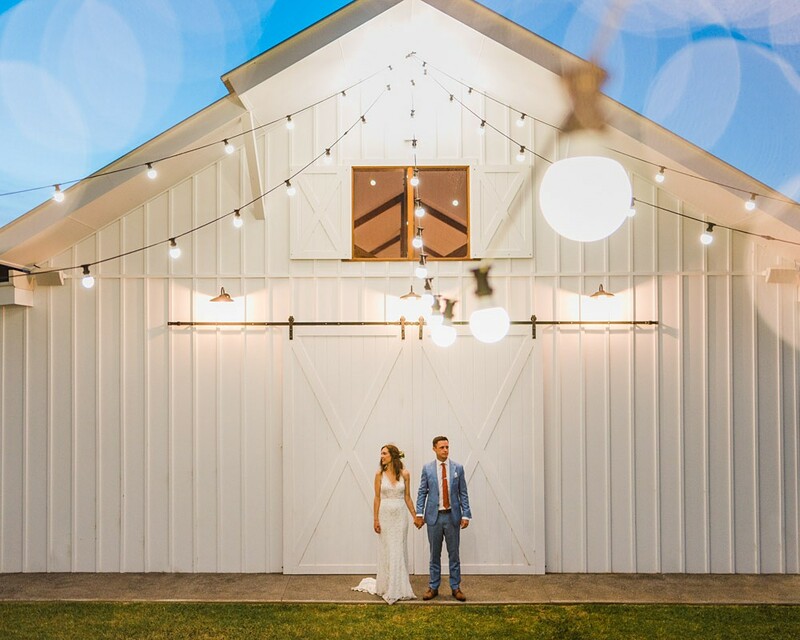 Injecting personality and style with not one but two food trucks, giving the wedding a super relaxed and fun atmosphere. 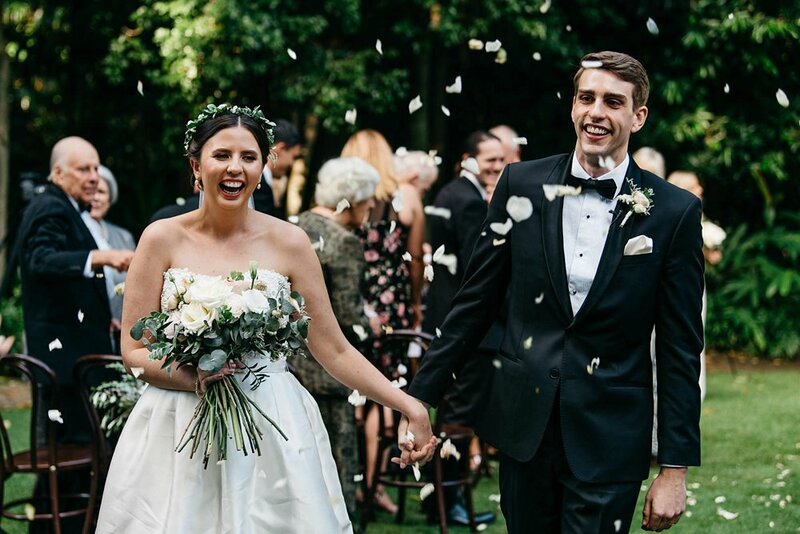 Congratulations Isobel & Jacob! 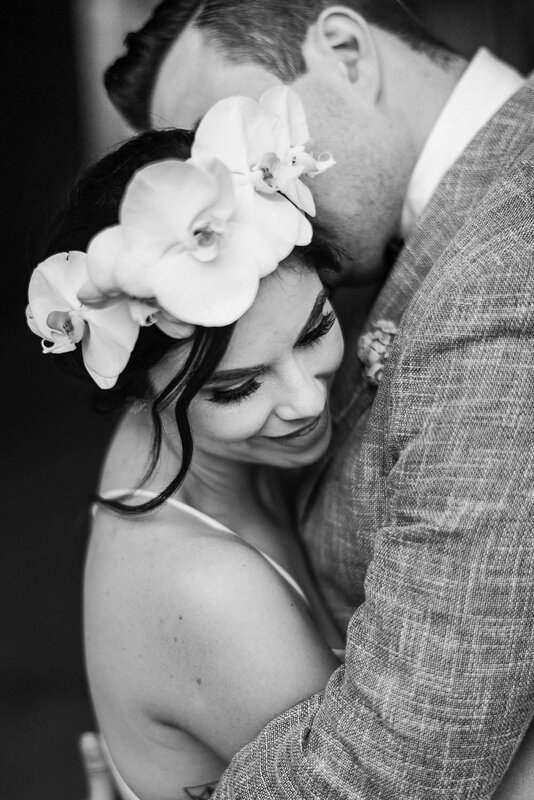 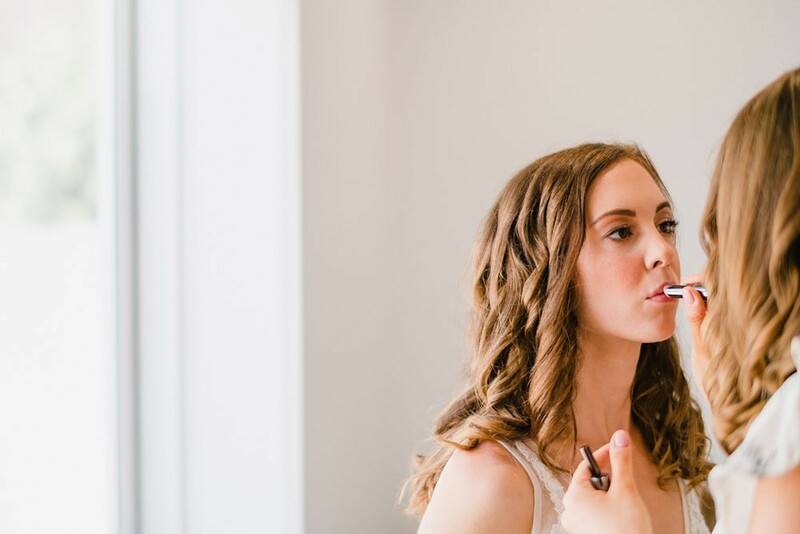 I wanted to share a quick post from Nadine & Dave's beautiful Noosa Beach House Wedding. 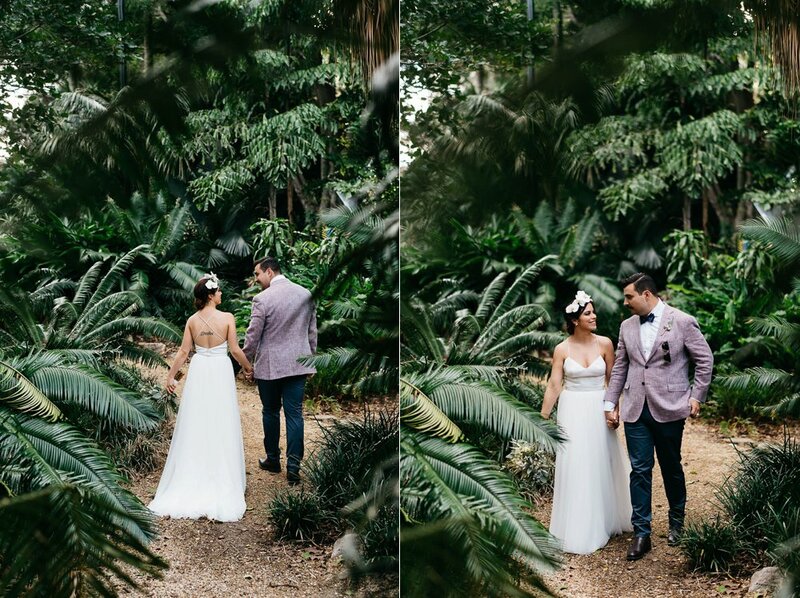 We had some pretty serious showers during the morning but nothing seemed to bother Nadine & Dave. 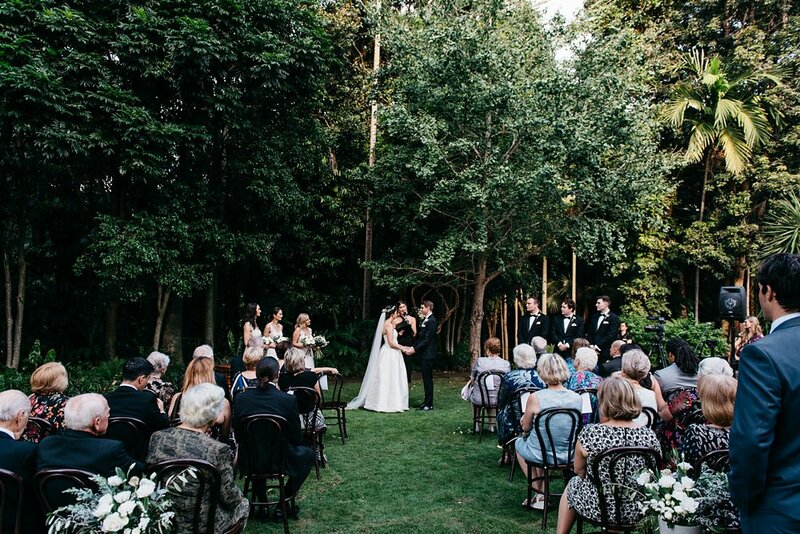 They knew everything would be fine and pushed forward with their ceremony at Hidden Grove. 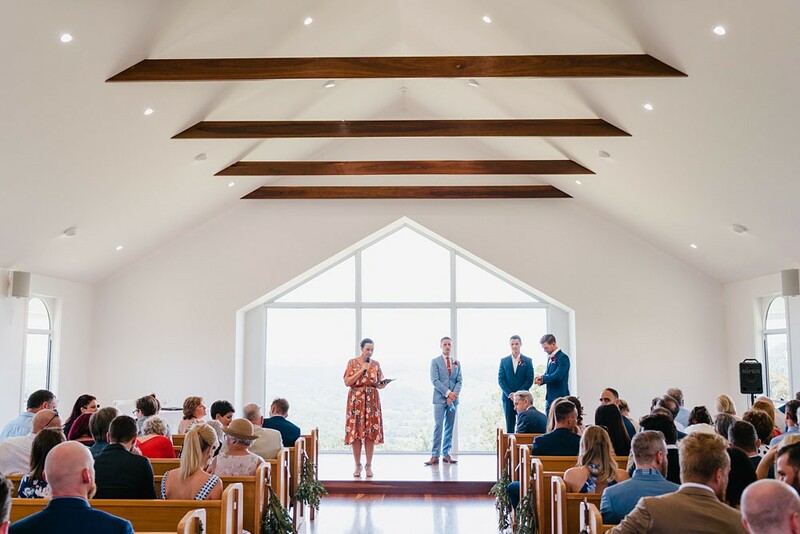 I am so glad they did as we had such amazing light during the ceremony. 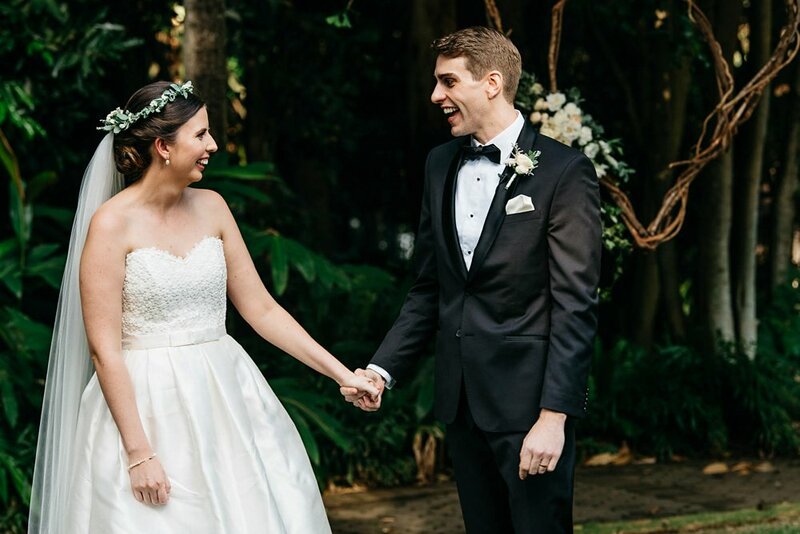 Thanks for letting me capture your perfect day!